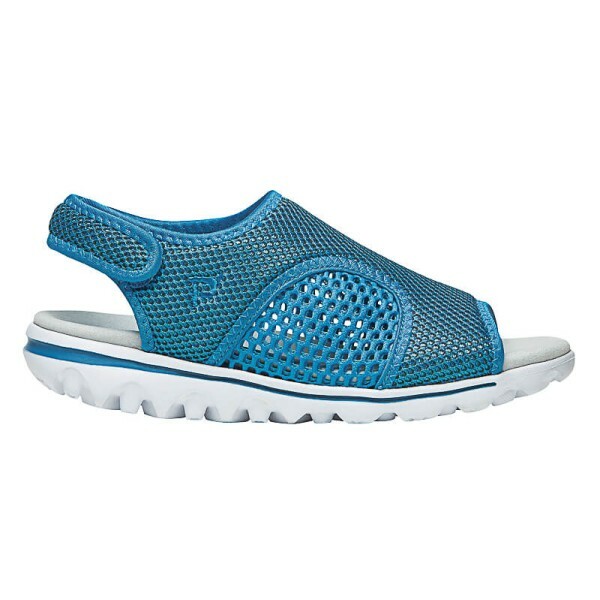 A uniquely designed sports sandal that covers all that you would expect from a style in this class. 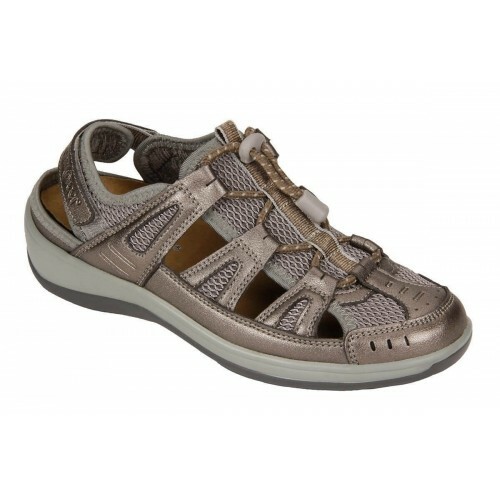 From its lightweight and buoyant outsole to the adjustable heel strap, this is a top tier sports sandal. 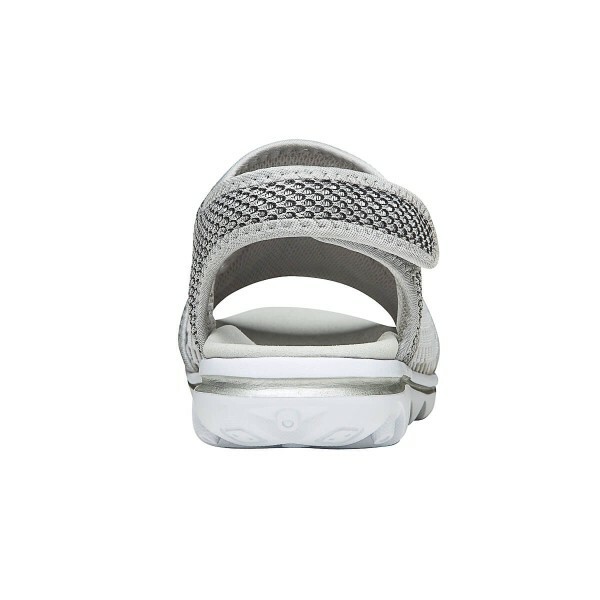 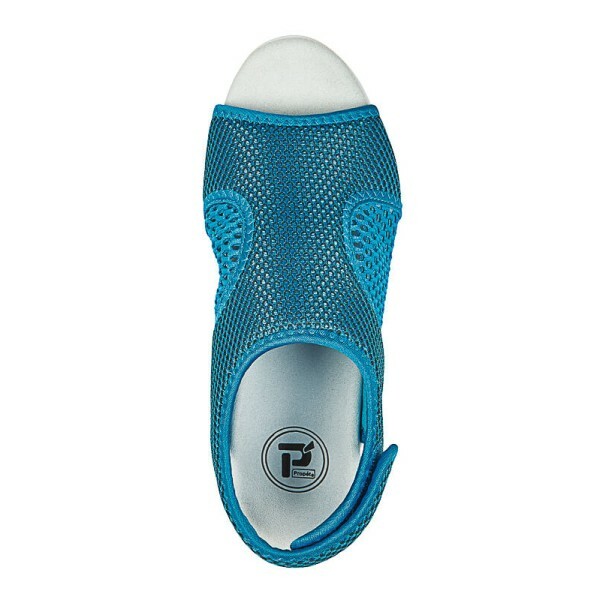 The outsole provides a springy bounce in every step and the hook and loop strap offers a flexible fitting for added comfort. 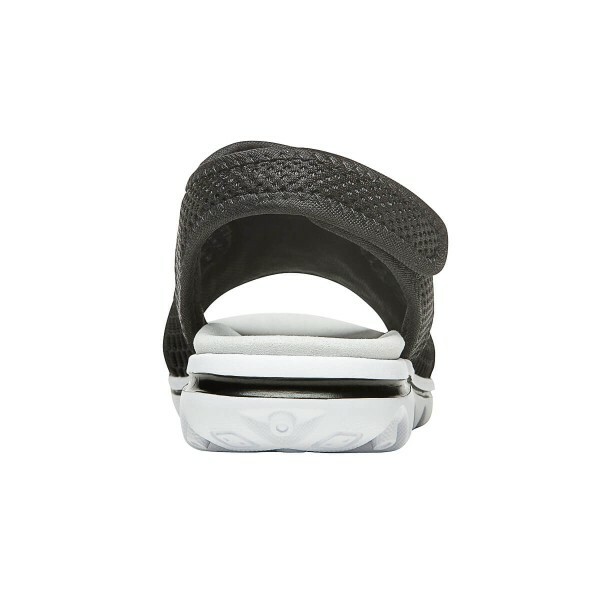 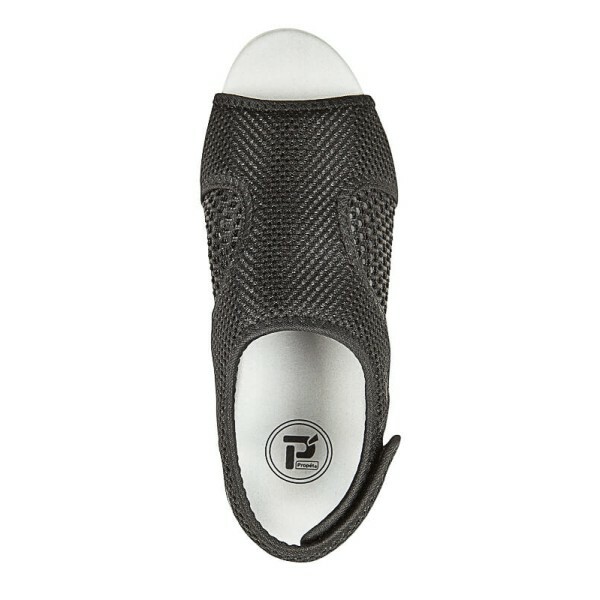 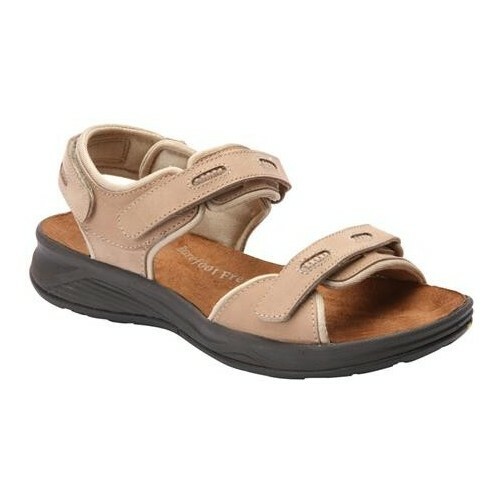 The design of this sandal takes into consideration its use of an active sandal - providing you a two-toned mesh upper for breathability and the TravelTek outsole for durability and traction control. 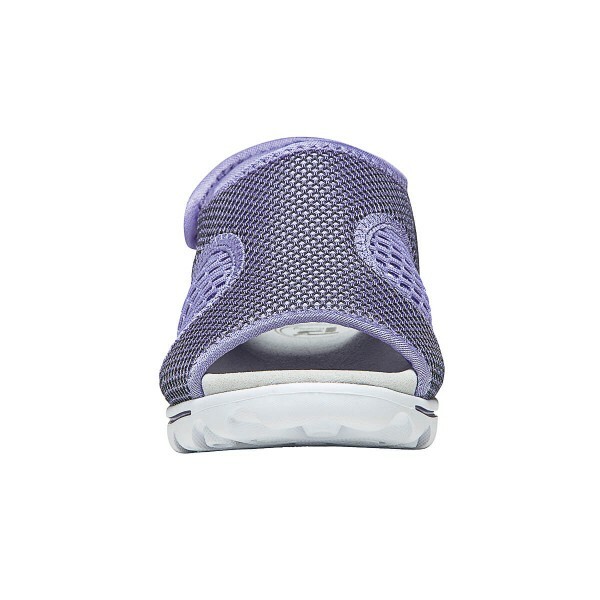 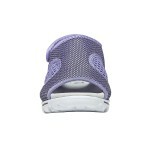 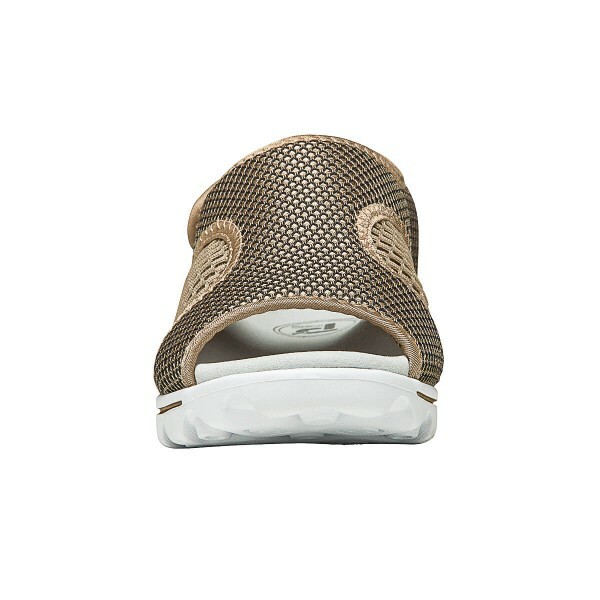 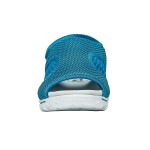 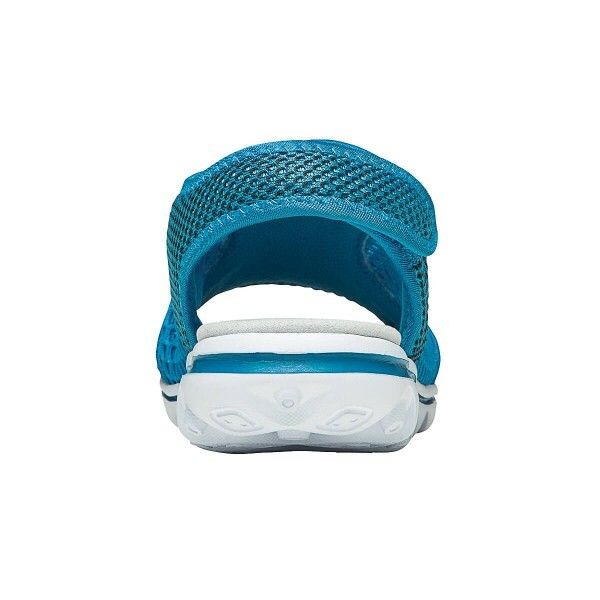 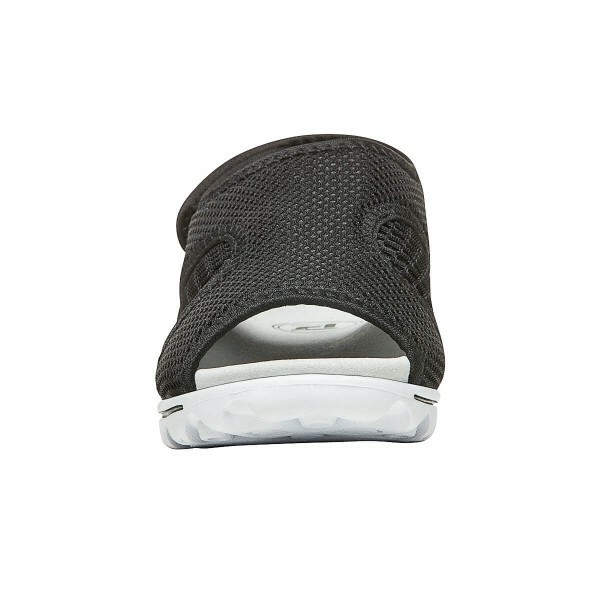 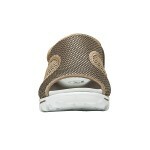 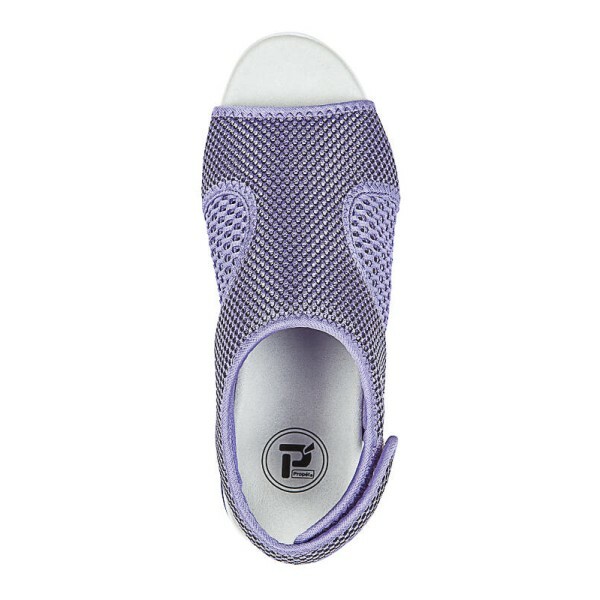 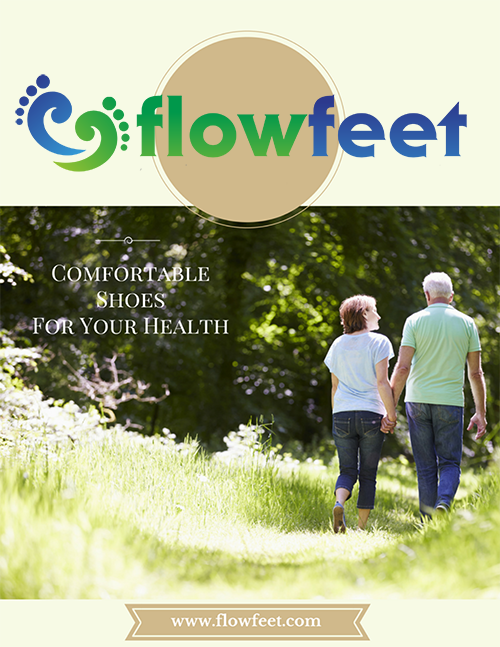 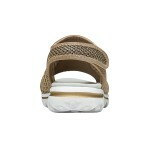 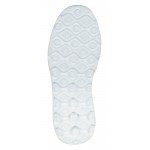 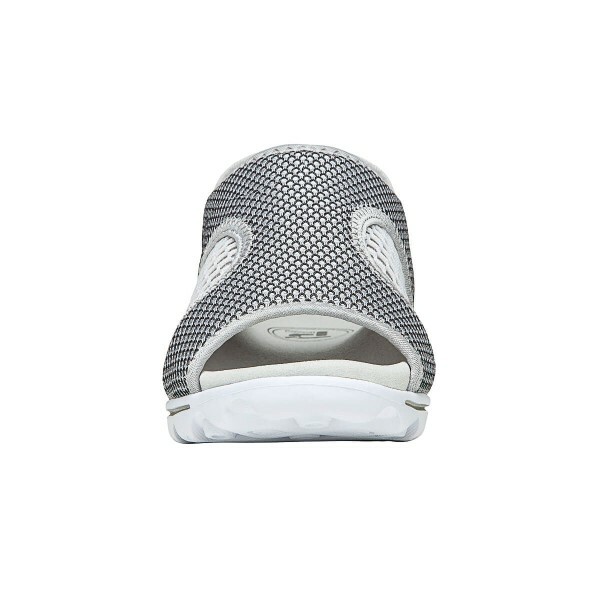 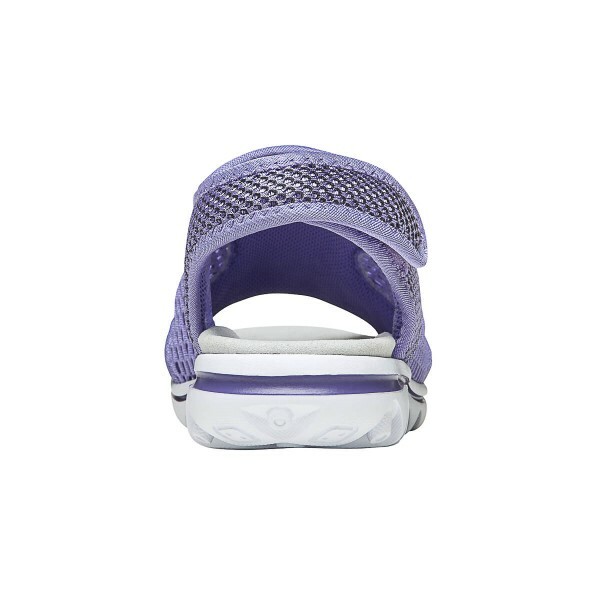 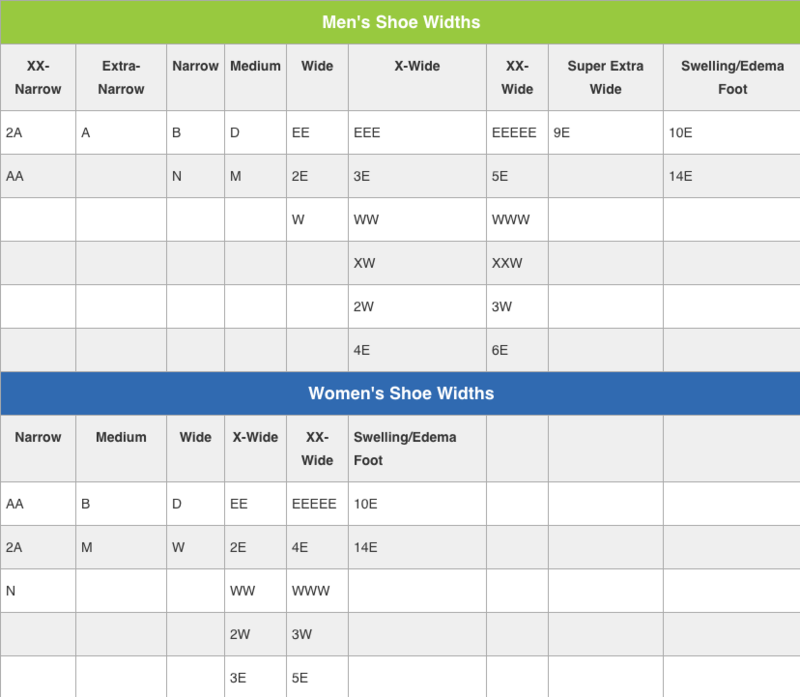 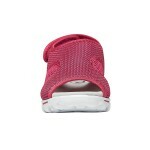 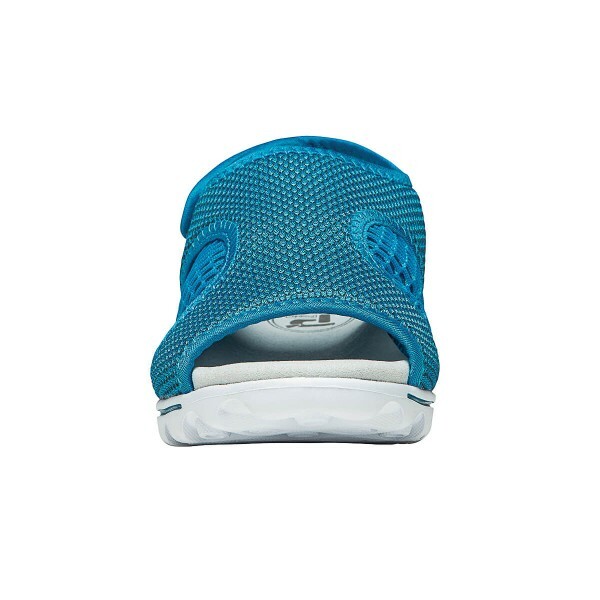 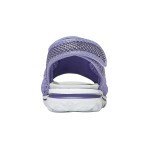 You can even remove the insole to accommodate your own orthotics. 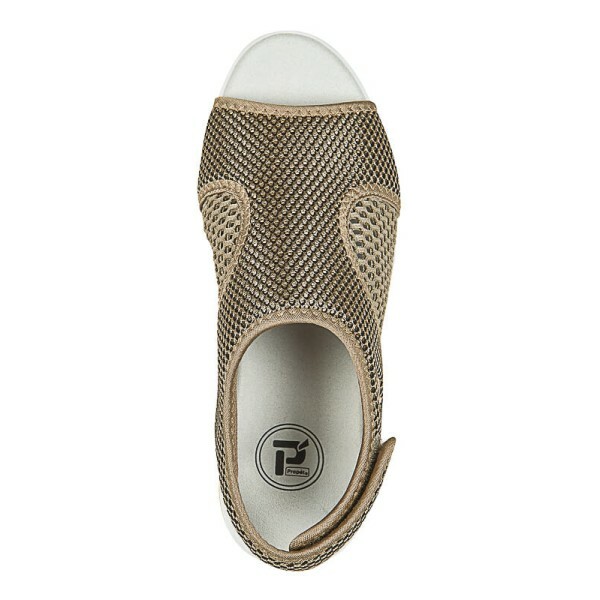 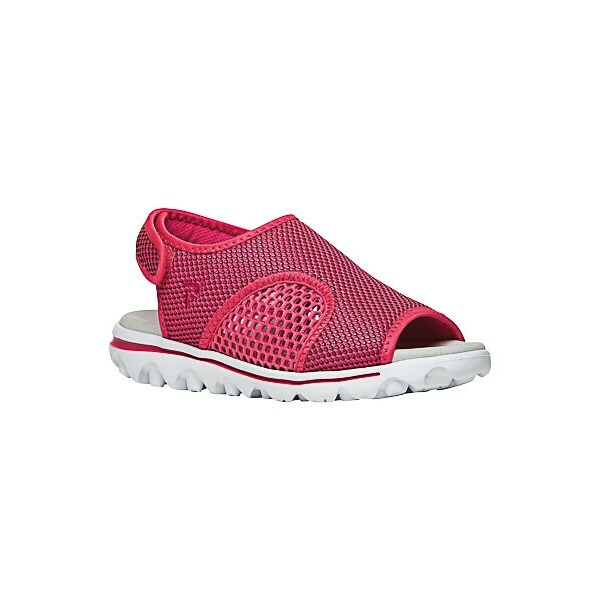 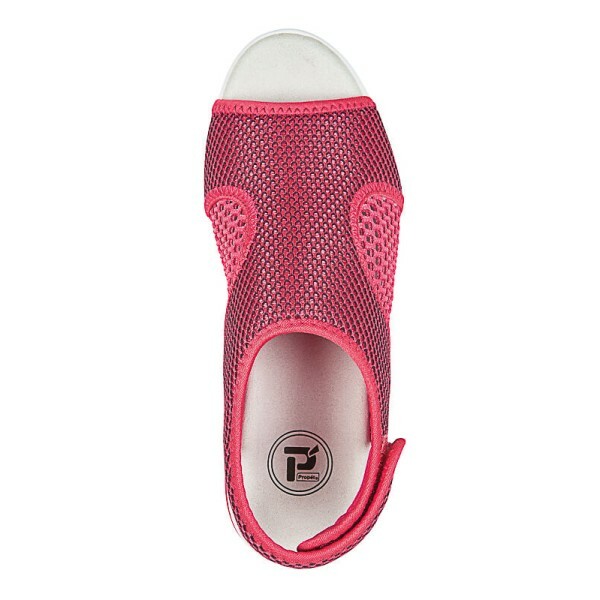 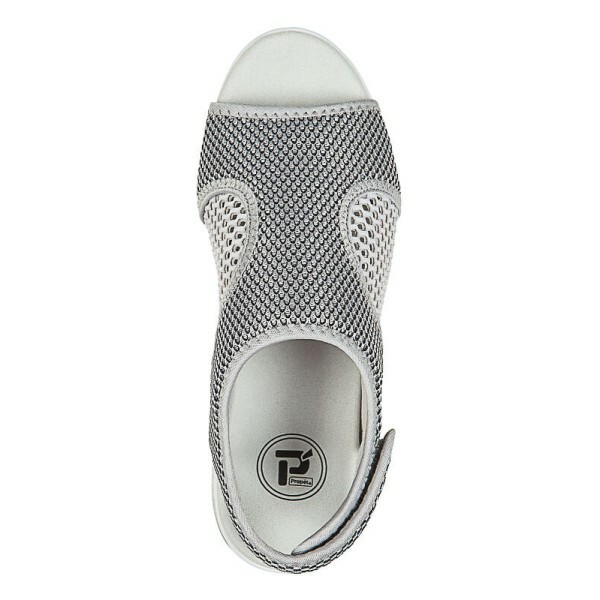 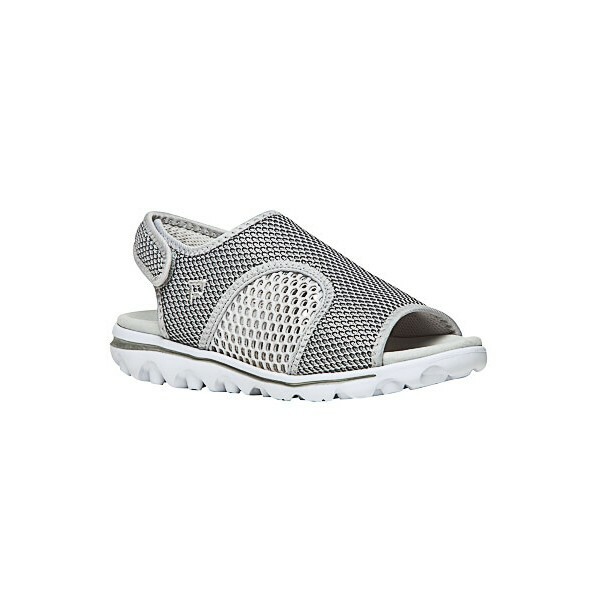 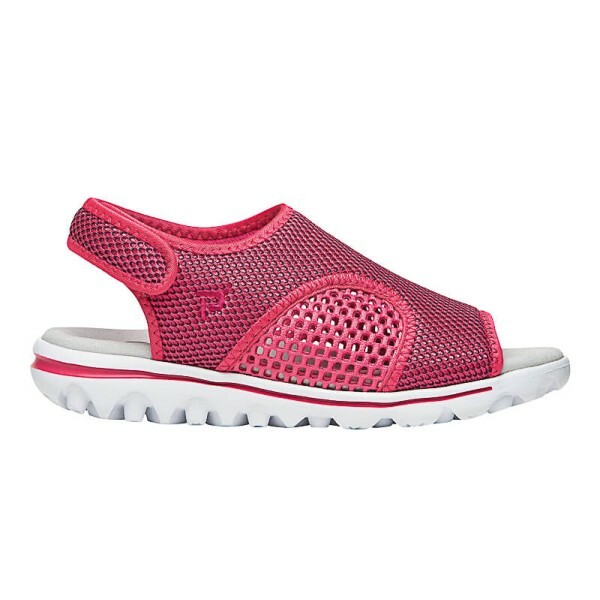 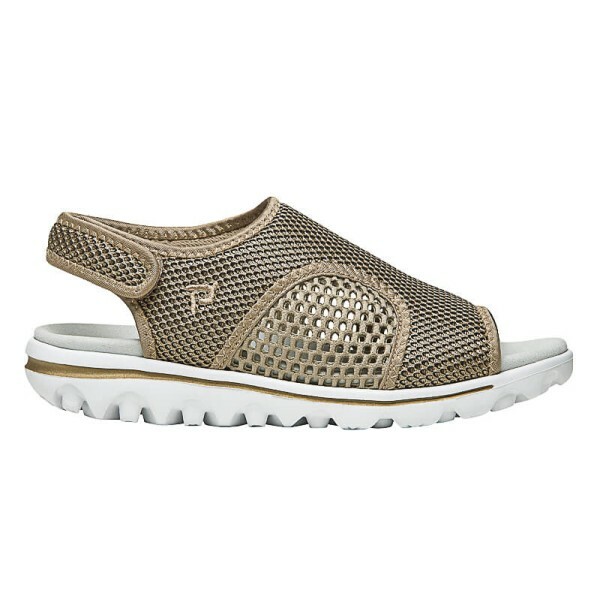 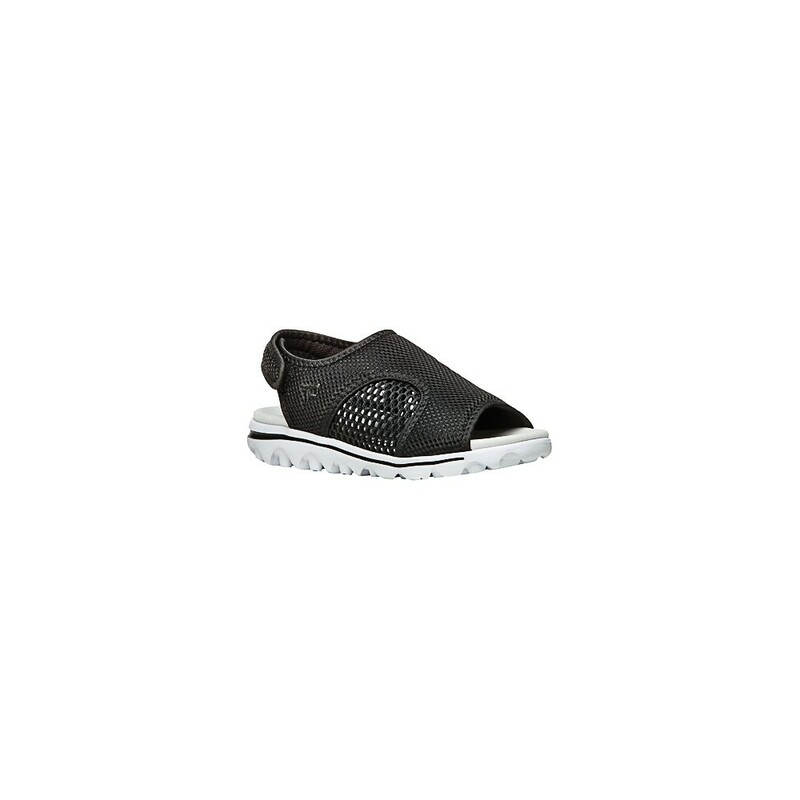 Easily slip-on the Propét TravelActiv SS for comfort in your active lifestyle.